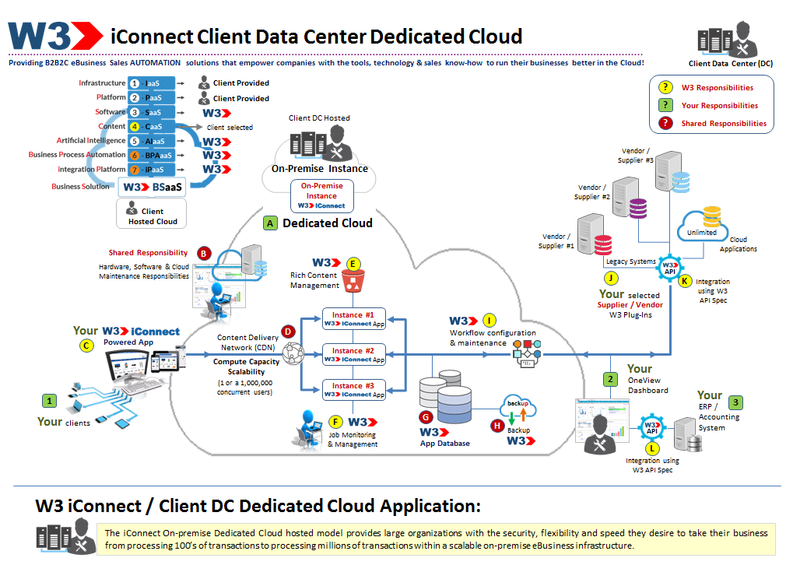 The iConnect Client Data Center Dedicated Cloud provides large organizations with the security, flexibility & speed they desire to host & support their concurrent users within their own Dedicated Cloud Data Center. 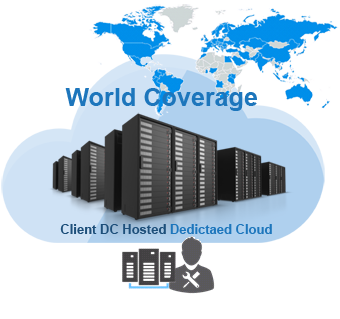 When Security, Flexibility & Speed in a Dedicated Client Owned Data Center is the Goal the iConnect Client DC Dedicated Cloud is the Solution! 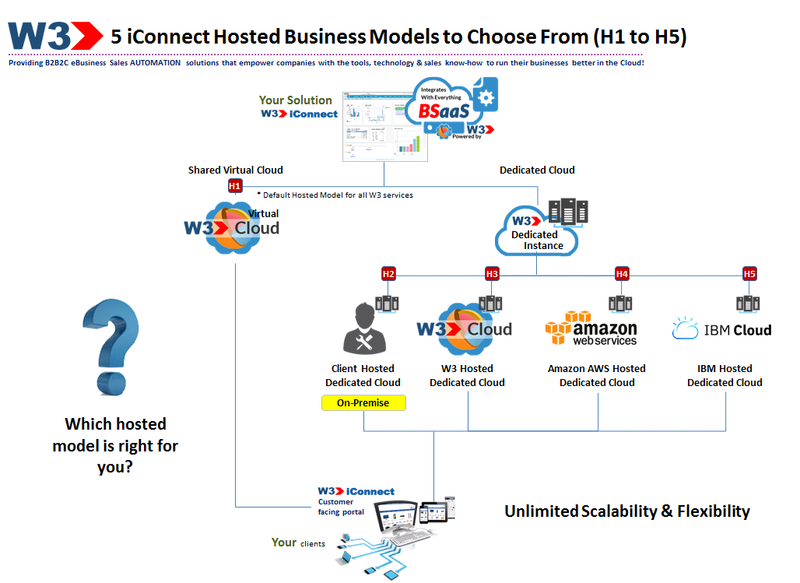 The iConnect Client DC Dedicated Cloud provides large organizations with the services & comfort they need to scale their business within their own Cloud Data Center. 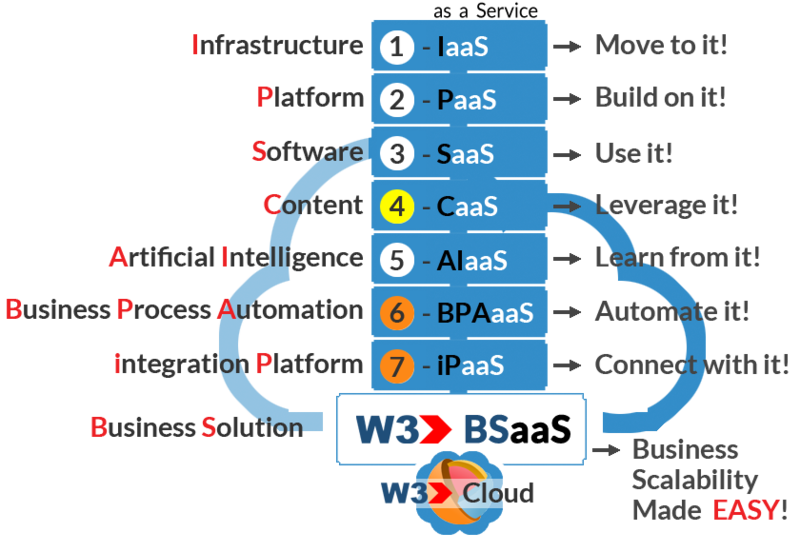 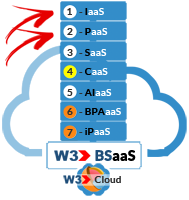 With the security of knowing that all your transactions are being managed and supported by your own Cloud Data Center is the value and flexibility that W3 brings its customers.